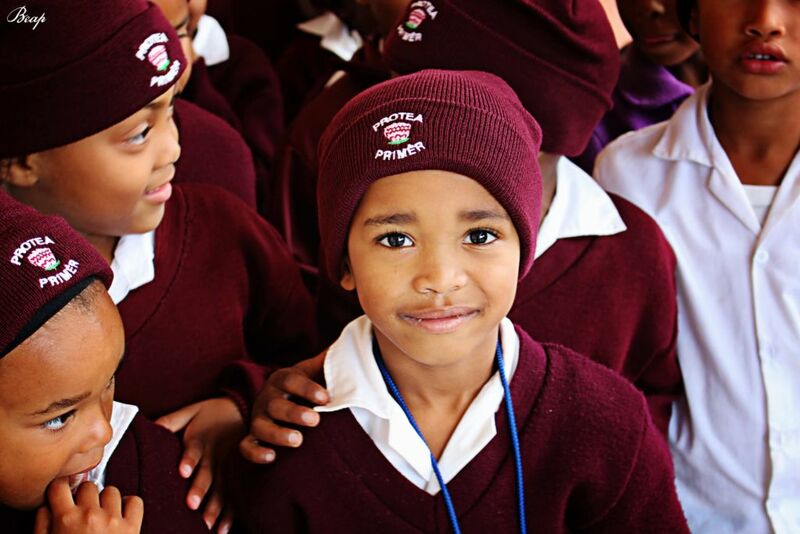 Our current project is to assist the young learners of Protea Primary in the rural village of Napier in the Overberg region of the Western Cape. Mariska Purdy, the Drift estate administrator, had established from the school that a lack of basic stationery was holding up the learners. 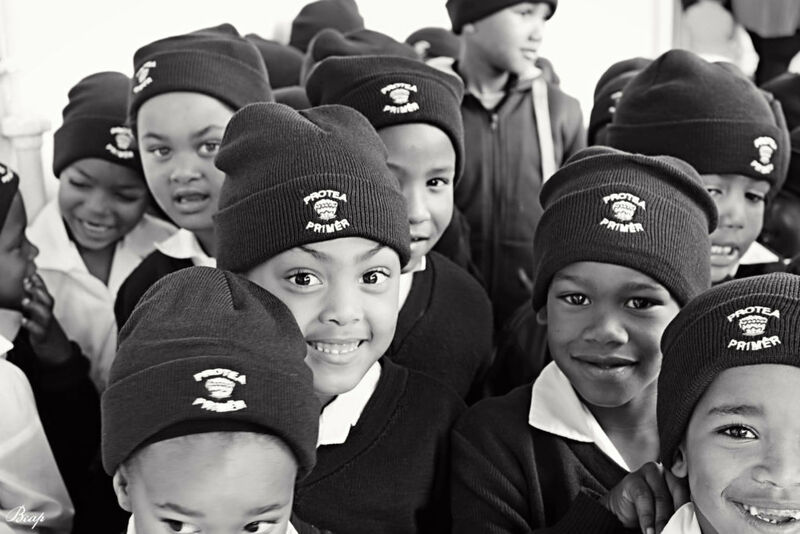 With the generous support of Dave Boulle, owner of Masons, the largest independent office suppliers in the Western Cape, we have been able to assist with this all-to-common impediment to success for the past two years.